Discover the best items at IKEA. Have you ever wondered what professional designers are buying at IKEA? IKEA products have greatly improved over the years, in both style and quality. Especially now that Scandinavian interiors are so popular. 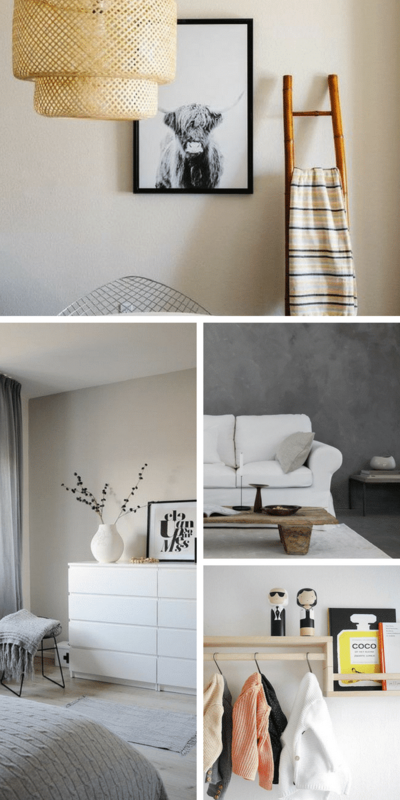 And with hacks like these 7 IKEA hacks you must know and custom IKEA furniture companies floating around, there is no shortage of possibilities for your own home. The ones you see in all the fancy home decor Instagram accounts. The ones that interior designers swear by. The classic ones that you will never grow tired of. I think there are people out there who still think they need to get rid of all their IKEA stuff at some point and get better, more grown up furniture. IKEA can definitely hold its own. And bonus : you won’t break the bank shopping there. 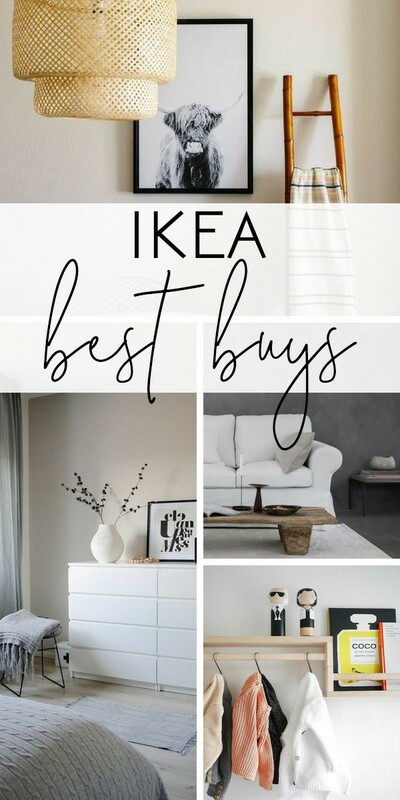 Check out these popular IKEA best buys below. 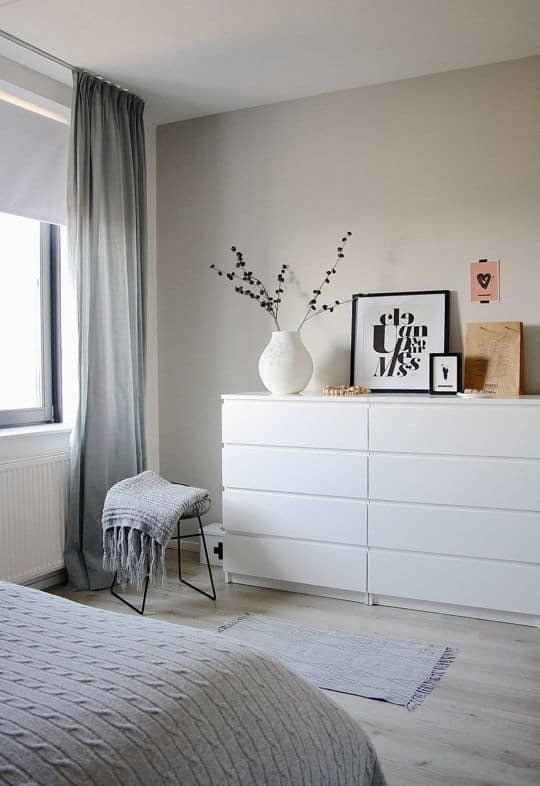 I have always loved the minimal style of the MALM dresser. How about you? The drawers are super smooth. It comes in a variety of finishes and sizes. Even if it’s too plain for you, there are dozens of ways for you to make it your own. Paint it a rich color. Or, invest in some chic hardware from Rejuvenation. The price point is low enough to go a little wild. How do you instantly make something cozier? You throw a sheepskin on it. Rug (or on top of another rug for added dimension). These are the cult-favorite curtains loved by interior designers. They look way more expensive than they are and they are a crisp white color. These curtains also have some texture to them. And they come in 118 inch length. Where else can you get a PAIR of curtains like that for under $40? Hang them from classy drapery rings to take them to a whole new level. Add pom pom trim for an Anthropologie hack. Or, create a two toned look like Kristi Murphy did above. I’m in love with a pendant. And it’s name is SINNERLIG. Please do me one favor and google this item and you will see how it can transform spaces. It’s so pretty! And it’s not just for your dining room. I’ve seen this pendant in bedrooms, nurseries, playrooms. Even outside on a covered porch as an outdoor dining pendant. You can’t NOT find a reason to have one of these spice racks in your home. 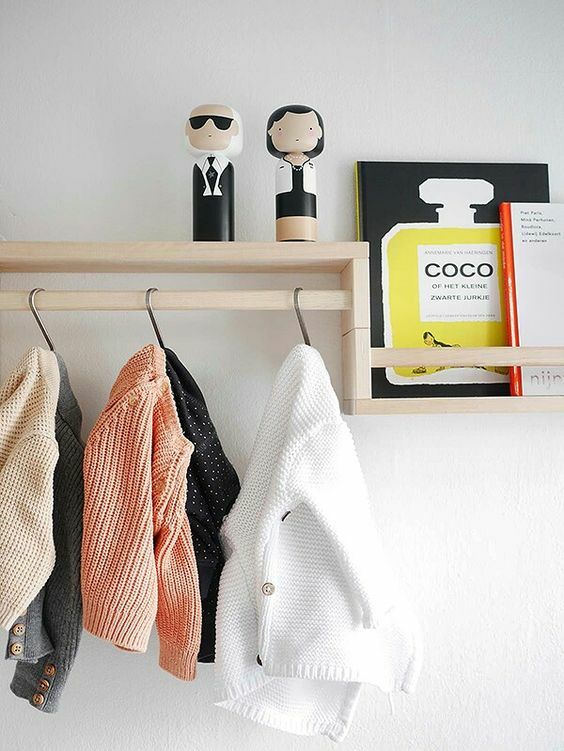 Whether it’s a book ledge, nail polish storage, a cute hanging rack for clothes, or … a spice rack. These look so amazing when they are grouped together in twos and threes. And at $3.99 a pop, it’s a steal. How many Ribba frames do you have? I would swear that every person has had at least one in their lifetime. 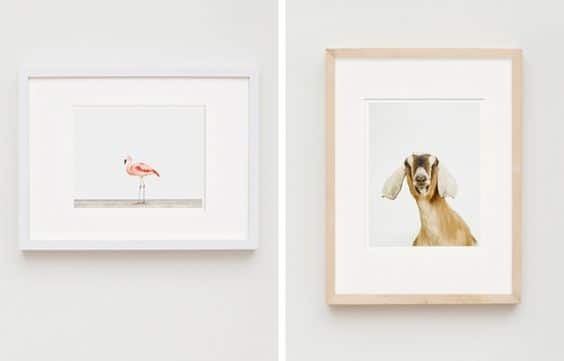 When frames are this cheap, look this good, and come in a variety of finishes, you can’t say no. 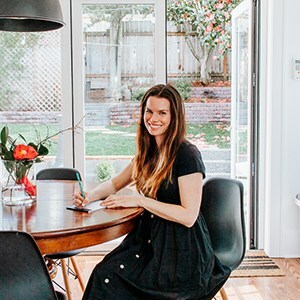 A designer trick I’ve come across : Every room needs a bit of black. 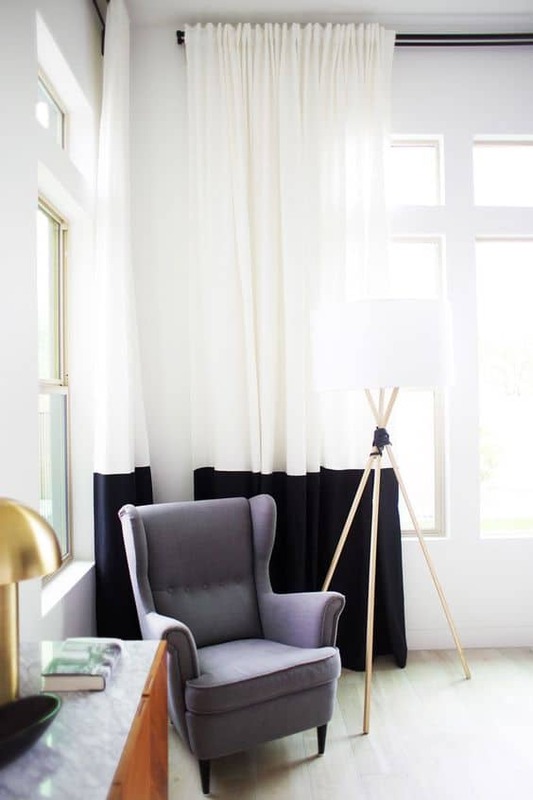 If you have a room in your home that seems to be missing something, try adding a pop of black somewhere. 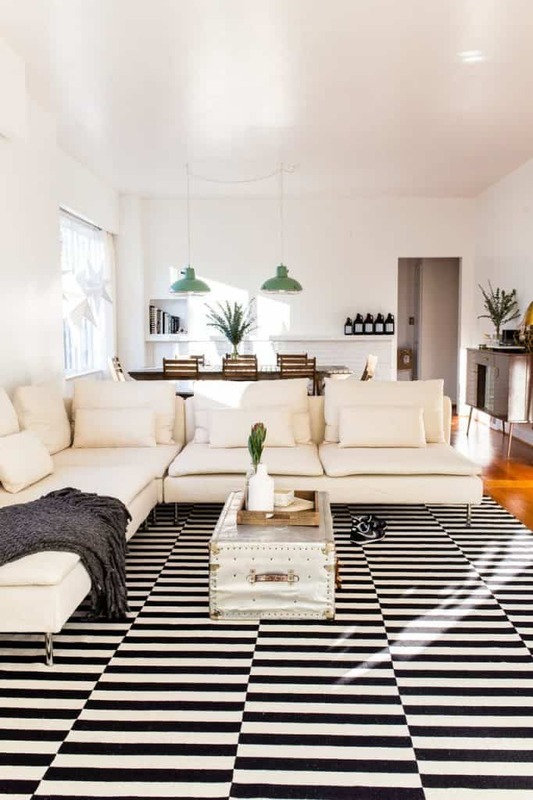 The black and white STOCKHOLM rug has been a tried and true favorite among designers. It comes in big sizes and it makes an impact . Because black and white is timeless. And it literally goes with everything. 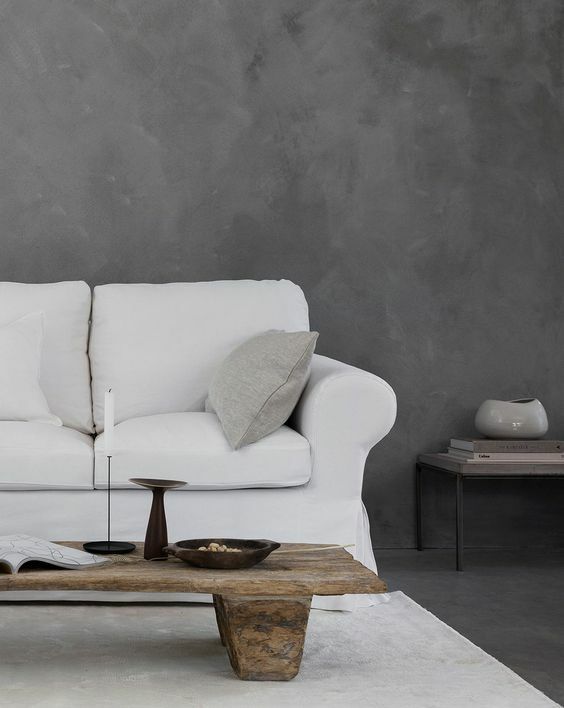 If I had a nickel for every EKTORP sofa I’ve seen in the blogosphere, well, I’d have a lot of nickels. This sofa is everywhere. And for good reason. 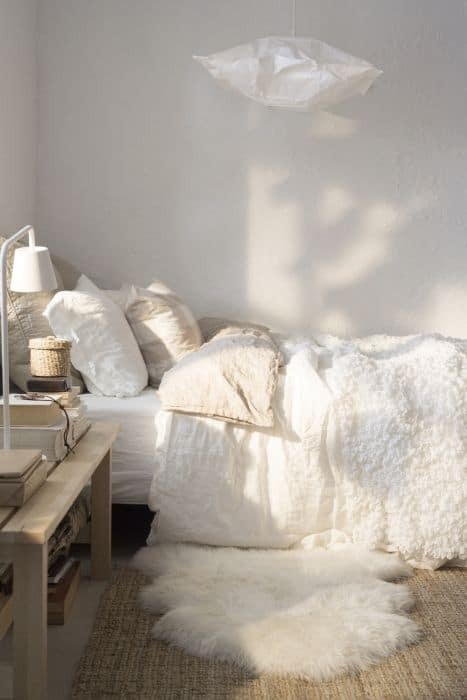 Having that dreamy white couch becomes more of a reality when it comes with washable slipcovers. Kid and Pet friendly and loved by bloggers. This sofa has even gone to college with some and made it into their “I’m an adult now” homes long after graduation. Because it’s a quality sofa at an affordable price. Looking for an affordable TV console? A dining room buffet? An entry table? A storage bench? An office storage solution? The possibilities are pretty endless with BESTA. I love that the BESTA system has this minimal look to it. It’s just waiting for you to put your own spin on it. 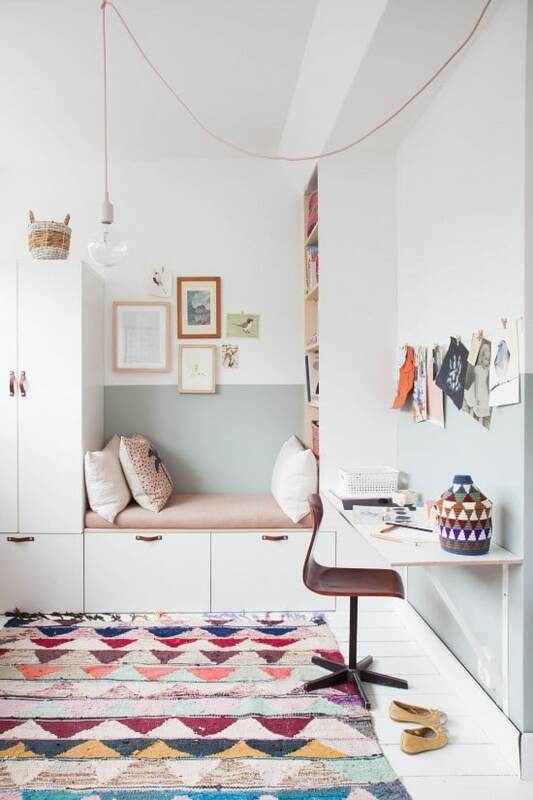 In the photo above from Avenue Lifestyle, they used it as an adorable and cozy reading bench in their kids room. These belly baskets are less than $13. It can be flipped up or down for a different look. It can be painted. 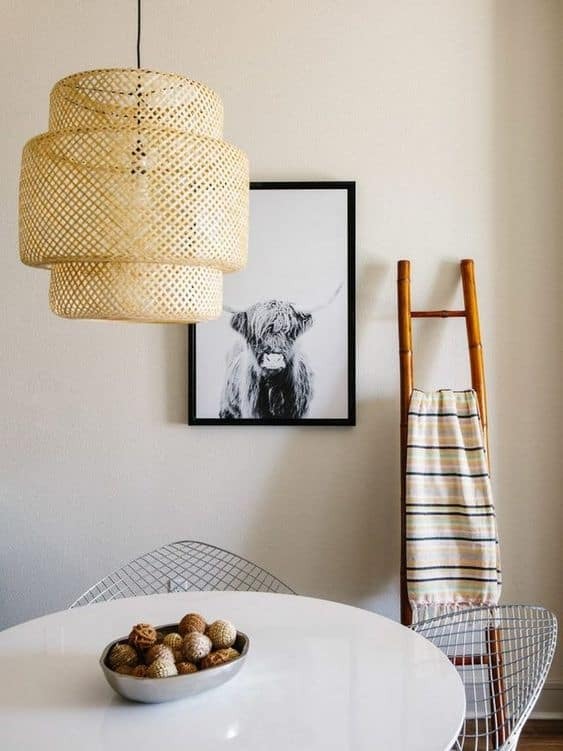 You can add pom poms and tassels to it for a funky look. It can hold blankets, shoes, toilet paper, toys, fruit. And on and on. I know these belly baskets are super trendy right now but I am all for them. 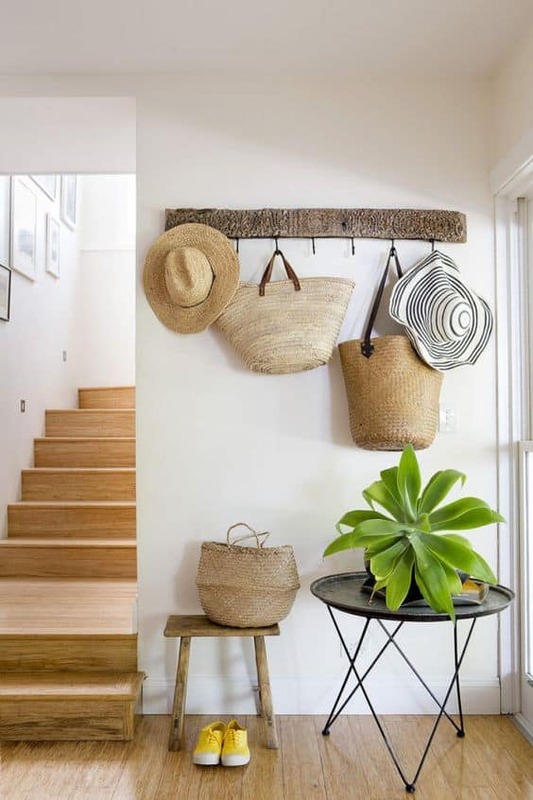 How can you ever get tired of a basket? And for this price – just paint or add some cool embellishments to it if you crave a change. So, what’s your favorite item here out of the bunch? These IKEA products are classics and you can always find a space for them somewhere or hack them to suit your own style. You also might want to check out IKEA Furniture Hacks for Every Room in your House. Their 2019 Catalog is coming out soon! Don’t forget to sign up for a copy.